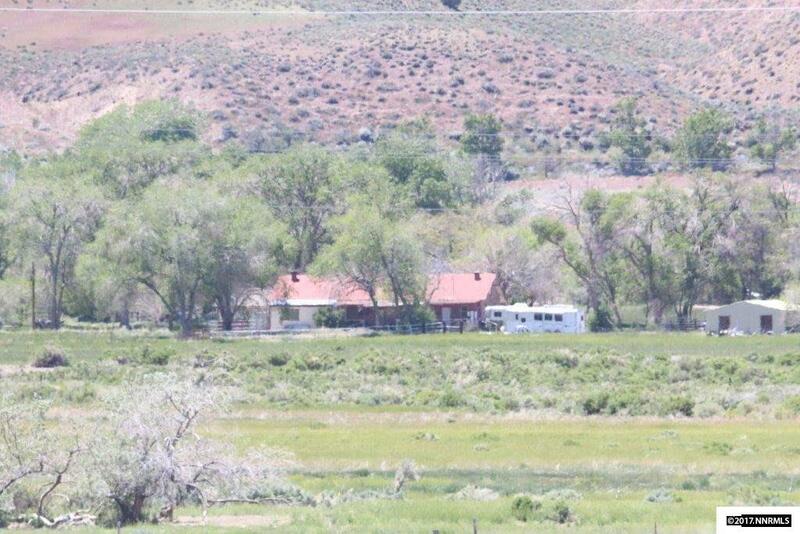 Hard to find ranch in Smith Valley, Nevada Over 170 acres with older degree water rights. 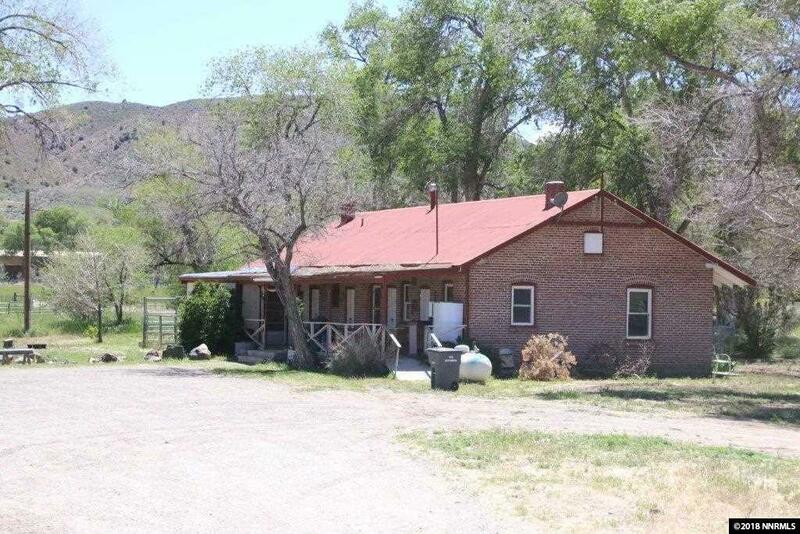 2355 square foot home that was built in 1910 and was the original stage stop for the area. 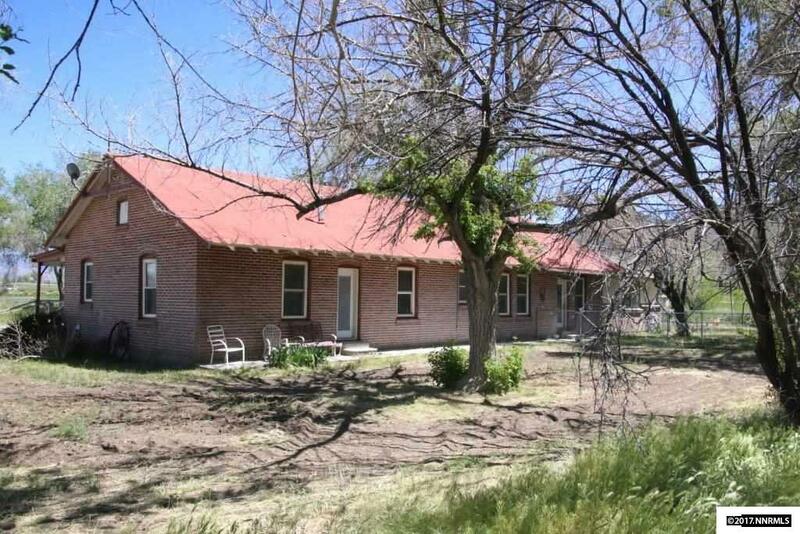 Home is in good condition with brick exterior and a metal roof. 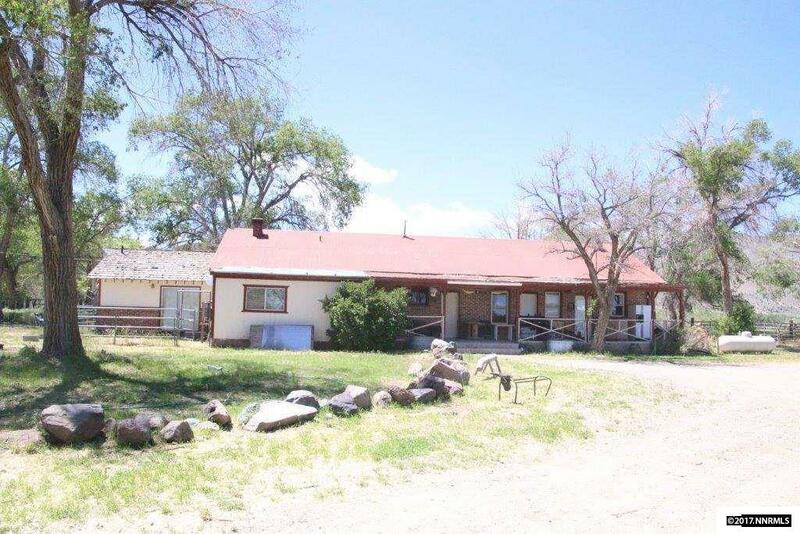 Roping arena, metal shop/garage and feed lot is included in the purchase price. Property is located just behind the town of Wellington. Zoning is 20 acres minimum.